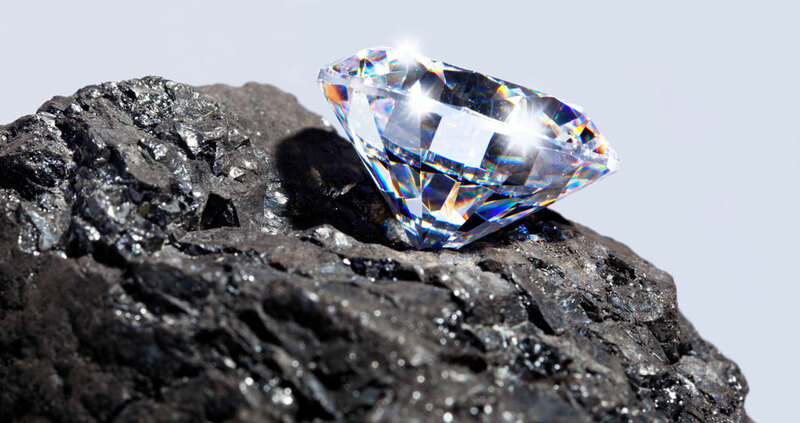 Diamonds are formed from carbon deposits under extreme pressure and heat in the Earth’s mantel. They have the highest hardness of any known physical material, meaning they’re very well protected from scratches and abrasions. The only thing that can scratch a diamond is another diamond! Though we usually think of diamonds as clear, some contain impurities that give them a different color when they are mined. Many raw diamonds are yellow or brownish, but on rare occasions they can be found in bright colors like blue or pink. Though it may sound crazy, not all diamonds found on Earth originated here; some come from space! Several meteorites that have struck the Earth contain carbon deposits in diamond form. Additionally, the impact of meteorites sometimes creates the right environment for diamonds to be created in the surface of the Earth. 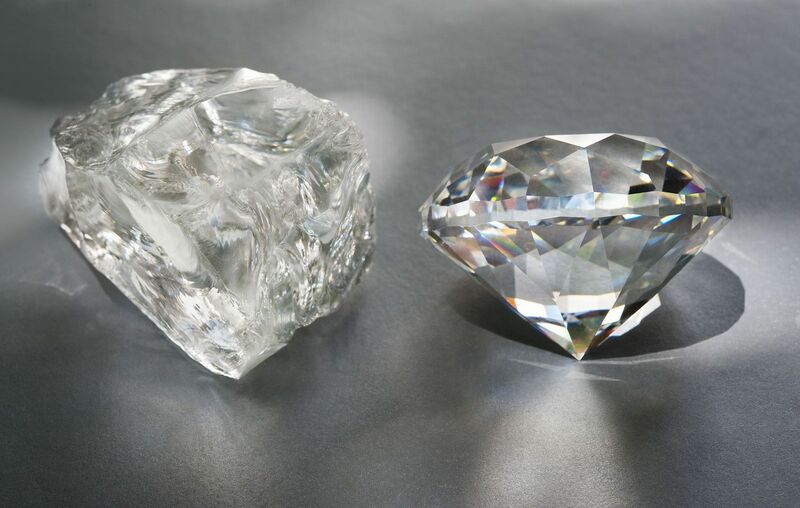 The word diamond comes from the Greek word “ἀδάμας”, or “unbreakable”. Early human populations used diamonds as engraving tools because of how hard they are. 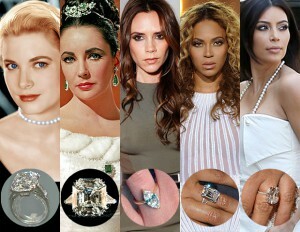 But for centuries, diamonds have been mainly used for adornment. Diamonds, like all gemstones, are a representation of wealth and luxury in today’s world. Royalty and celebrities alike flaunt lavish diamond jewelry, but even we normal folk are bound to have a few diamond pieces in our collection! Especially because for the past few hundred years, diamonds have been a symbol of love. Diamond engagement rings date back to the 15th century, and they’re still popular today! Any jewelry expert should be familiar with the four Cs of diamonds: cut, color, clarity, and carat. All four effect how a diamond looks, its price, and how it can be used in jewelry. A diamond with an ideal cut will reflect a lot of light, making it look shiny and bright. If the color is good, the diamond will look absolutely colorless and free of impurities. Clarity refers to the lack of any visible blemishes or imperfections in the diamond. And finally, carats are how much the diamond weighs (NOT its size!) A quality diamond will be on the high-end of all four Cs. 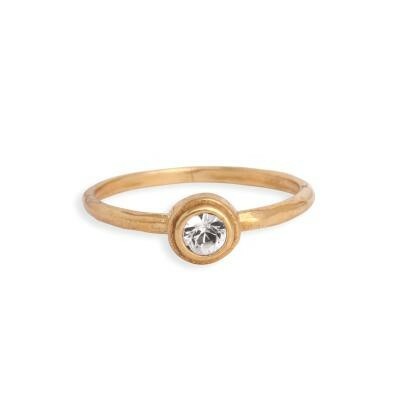 Even if your birthday isn’t in April, diamonds are a great gem for anyone to wear. We have a variety of rings and necklaces that can be customized with a diamond swarovski crystal. 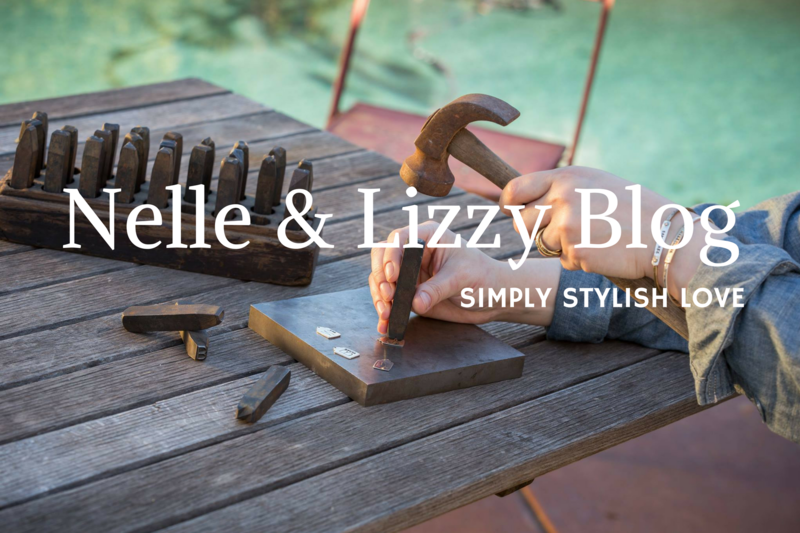 And for your Pinterest browsing, we’ve created a board dedicated to diamonds!